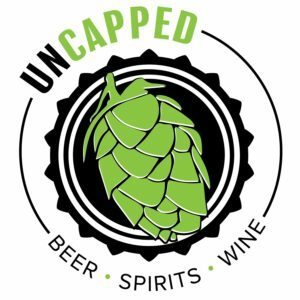 Through a podcast, quarterly magazine and events, UnCapped helps people experience and learn more about craft beverages and activities. During the podcasts, host Chris Sands delves into the craft beverage industry with guests from breweries, distilleries and wineries throughout Maryland. UnCapped magazine is both an informative and entertaining read for the consumer who’s curious about craft. Watch UnCappedNews.com and Facebook.com/uncappd for updates on events in 2018.